Dazzle your eyes with extremely CHAMBOR Dazzle Eye Liner Pencil - an ultra creamy and intensely pigmented eye liner pencil that gets the dazzling power in your eyes in a smooth, single stroke application. 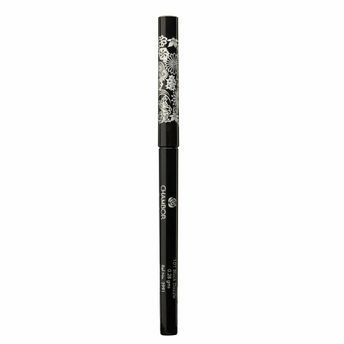 This smudge proof eyeliner come with an easy to use twist up mechanism and provides high coverage that lasts all day. Explore the entire range of Eyeliner available on Nykaa. Shop more Chambor products here.You can browse through the complete world of Chambor Eyeliner .Alternatively, you can also find many more products from the Chambor Dazzle Eye Liner Pencil range.